Lucero’s new song “Long Way Back Home” is the inspiration for a new short film, written and directed by renowned filmmaker Jeff Nichols (Shotgun Series, Take Shelter, Mud, Midnight Special, Loving) and shot by cinematographer Adam Stone. The track is off of the band’s celebrated new release Among the Ghosts. View Long Way Back Home, featured yesterday via exclusive premiere at Vulture HERE. View more press highlights HERE. 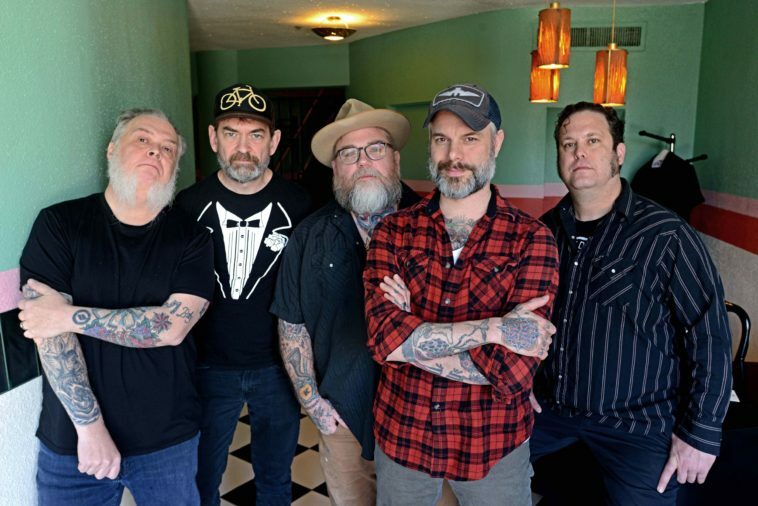 In celebration of their 20th anniversary and successful new album, Lucero will hit the road this fall, touring across the country through November before heading to the UK in December. See a full list of U.S. tour dates below.